The U.S. Small Business Administration and its partners are hosting a series of free small business seminars designed for minority, women business owners and all small businesses. This initiative is a broad effort to strengthen and expand business ownership among these groups. The Small Business Development Series will help small and minority businesses to access resources that can help them grow and enhance their entrepreneurial skills. The next seminar is titled “Credit Report/Credit Score.” You will hear from small business experts on how to improve your money management strategies. 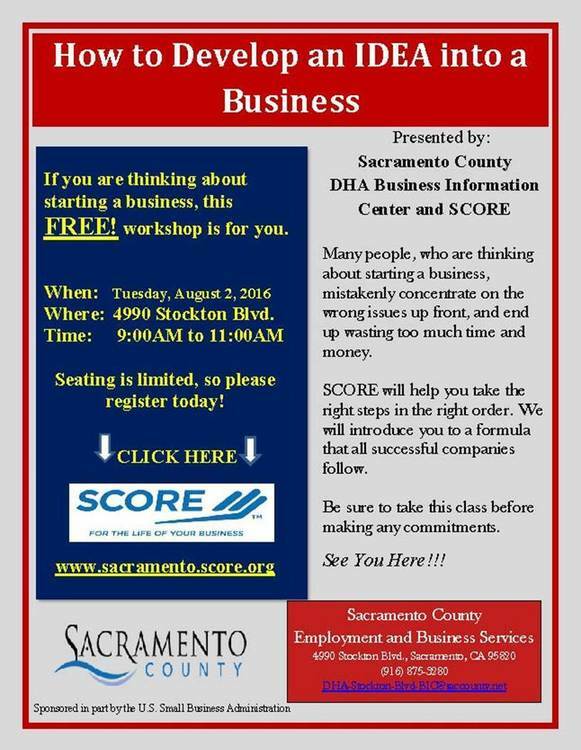 Additional topics related to your small business will be covered at these workshops, please contact to inquire about additional topics. This seminar is free of charge, but registration is required. Encore entrepreneurs as they are known, bring diverse life experiences and skills that are ideally suited for business ownership as a second or perhaps third career. Roughly one in four individuals in the 50+ demographic are interested business ownership and it remains the fastest-growing group of entrepreneurs in the United States. In association with AARP, join the Washington Metro Area District Office, SCORE Mentor, Mr. Bruce Gitlin, and Eleanor Thornton (CEO) and Michael D. Thornton Sr. (COO) of Visionary Consulting Partners, LLC, as they discuss the process of starting a business as 50+ entrepreneurs, along with certain strategies taken and services utilized. SBA’s participation or support is not an endorsement of any products, service or entity.